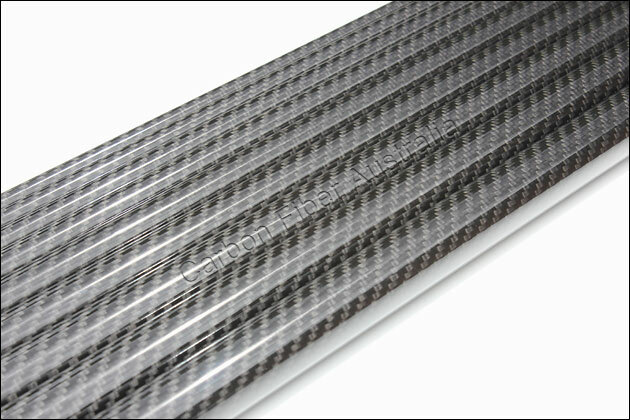 Roll wrapped carbon fiber tubes are universally strong and can tolerate all forces equally. 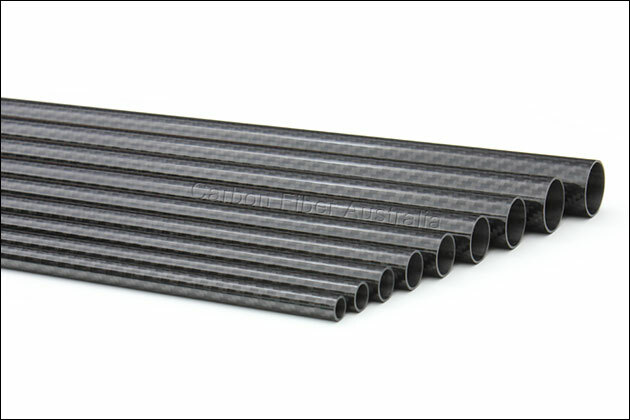 Unlike pultruded tubes they can withstand twist (torque) force, compression, tension and deflection without splitting. 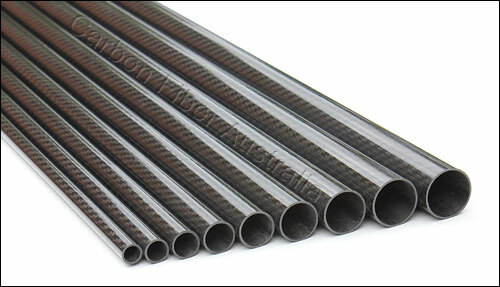 This is because the fibres have been wound around the diameter of the tube as well as running length ways. 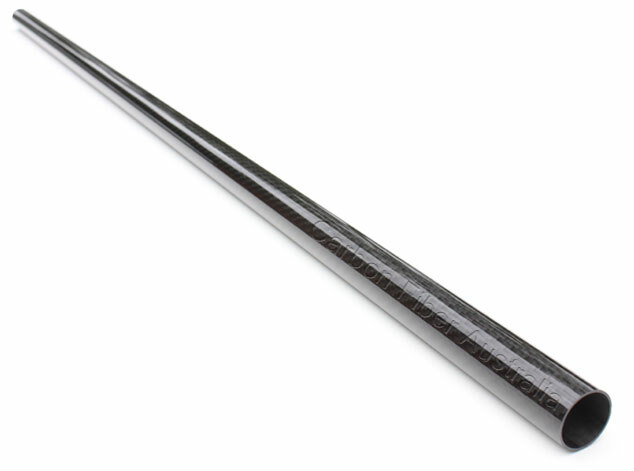 First the tube mandrel is wound with unidirectional carbon fibre around the diameter, then it is wrapped with the fibres running the length (longitudinally), finally it is finished with a wrap of 3K twill before it is cured in an autoclave, roll sanded and recoated with epoxy.